What is temperance? Another word for temperance is moderation meaning, managing your thoughts, emotions and actions. It is not about control. It is about balance and grounding excess energies. What is serenity? It is defined as a state of mind which allows the flow of energy to be free from becoming blocked or stagnant. It is a sense of being at peace where you are, acknowledging the continuous flow of energy within and around you as you travel the path before you. Cassiel is the Angel of Serenity and Temperance. She will, when asked, be by your side as you open yourself, allowing Divine Light to flow within and through you radiating outward into all you do and say. This Angel’s energy is soft and subtle yet powerful, calming your Spirit and your energy. Look up at the sky with its depth that is beyond words. Serenity is a sense of inner peace with yourself and where you are now this moment. It is about total surrender of all that is no longer a part of your life or your path. It is about releasing fear turning instead to faith that all unfolds before you with grace and ease. Temperance is knowing all things in moderation, open your heart and your mind to all that awaits you in the Realm of Spirit. Moderation, in my way of understanding, is about honoring your emotions and your thoughts. It is not about staying stuck, creating pockets of stagnant energy which in turn cause energy blockages on all levels in all directions of time. Crystals associated with Angel Cassiel are Blue Lace Agate, Lepidolite, Aqua Aura, Amazonite and Clear Quartz. One of the many ways to ground and balance your energy, your emotions and your thoughts is by sitting in the stillness. Meditate by lighting a soft blue candle, gazing at the flame and focusing on your breathing. Close your eyes focus on your breath. Quiet your mind allowing thoughts to simply float away from you. Maintaining balance is an essential part of experiencing serenity as you open you to unlimited possibilities. Walking is a good way to channel energy allowing it to flow freely, clearing your mind making way for all you desire in your life. 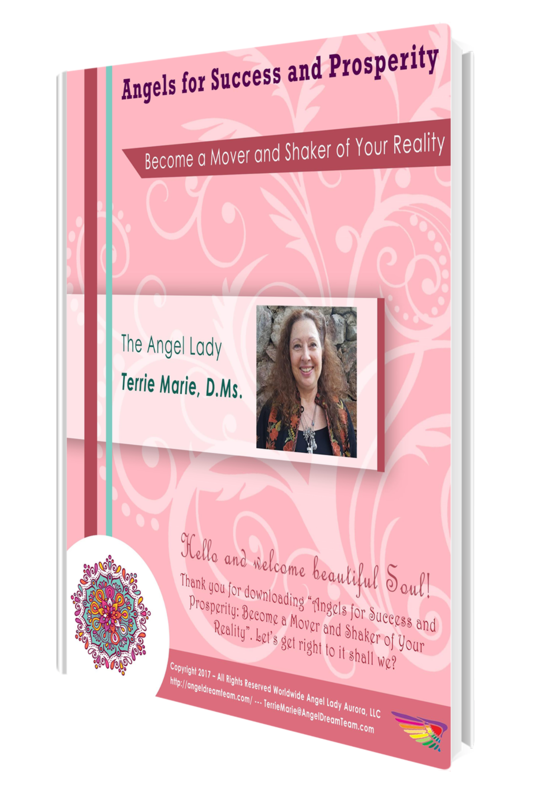 Connect with Terrie Marie, Angels and the Realm of Spirit every day when you click this link http://angelladytm.com/ from Terrie Marie the Angel Lady and Desert Rose Healing Arts! 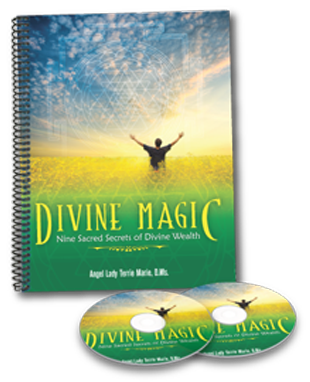 Enter your name and email address to begin connecting with your own Spirituality! Thank you for taking time view this post and for the loving energy you bring with you in your words of insight. Is Cassiel male or female? I’ve read a few about Cassiel, and the fact that I notice is the gender. Sometimes Cassiel is referred to as a female, then there is a time that it’s male. The gender of an Angel depends mostly on the person who is working with that Angel. For some Archangel Gabriel is female … for me Archangel Gabriel is male energy. There is no right or wrong … an Angel’s energy will be shown to you in a way that best serves you and your path.